Medicinal uses of hemp are nothing new – humans have been using the cannabis plant for health purposes for centuries. 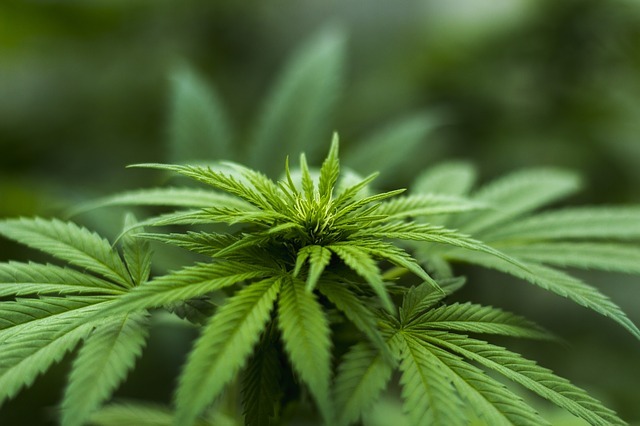 In the last 3 years, however, there has been an explosion in popularity and research of the calming effects one many of the active ingredients found in hemp, most notably cannabidiol (CBD). There are few things more terrifying to a dog than a thunderstorm. There are also few things more frustrating to a loving owner than trying to make their terrified pup feel calm. CBD might just be a key to bringing that calm. 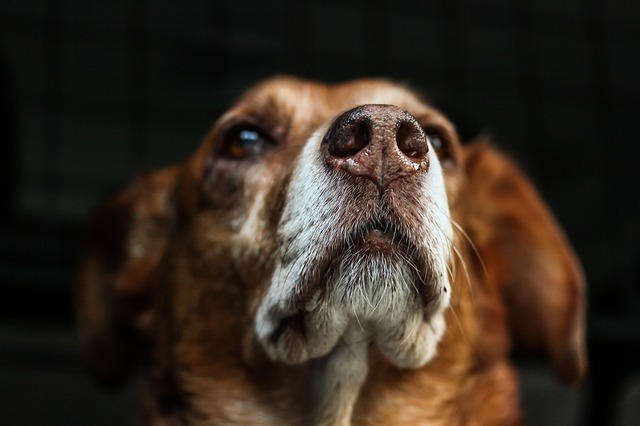 CBD oil is a safe, all-natural home remedy to a number of canine health issues. It does things like relieve joint pain and stop seizures, and it also plays a big role in easing anxiety in dogs. Here’s what you need to know. RELATED: Which brand of CBD Oil Does iHeartDogs Recommend as Safe and Effective? Not every dog is afraid of thunderstorms, but for those that are, it’s seriously scary. 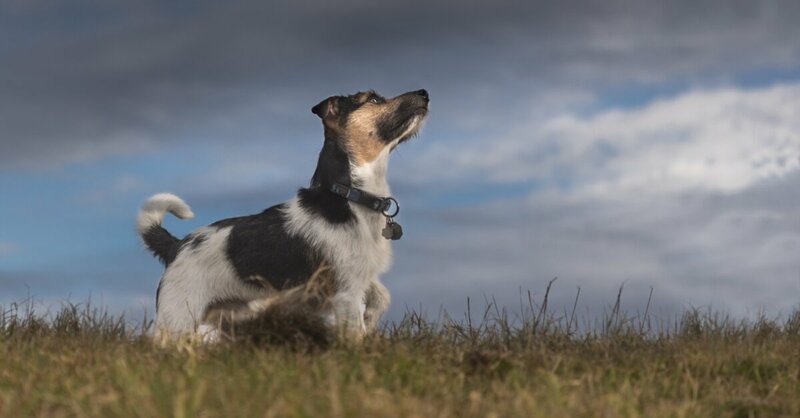 Many dogs have noise sensitivities, and storms aren’t the only triggers. Fireworks, loud music, construction sounds, and anything else above a normal volume can put them on edge. RELATED: What CBD Oil Does iHeartDogs Recommend as Safe and Effective? CBD oil works by interacting with the endocannabinoid system to tell the body something isn’t right. The chemical imbalance that is anxiety needs to be put right, and CBD oil makes sure it happens. Many dog owners have found that after administering CBD oil, their anxious dogs become noticeably calmer. The fear that clouds their minds is lifted, and they’re better able to cope with their emotions. CBD oil works fast, and you should see results the first time you try it. Dosage will depend on the specific product you use and whether you’ve chosen a tincture or an edible treat. Start with a low dosage and only increase if you don’t see results. If you accidentally give your dog more than anticipated, there’s a very low chance of it having adverse effects. Cananine™ Organic Hemp Oil from iHeartDogs is an organic, non-GMO, and all-natural product that brings the benefits of CBD oil to your dog. It contains no THC, and because it’s derived solely from hemp, it’s legal in every state. There are no heavy metals, bacteria, or mold, and patented Nano-Sized Microemulsion guarantees high absorbability, so your dog can take advantage of every drop. It’s safe, all-natural, and most importantly, it works. 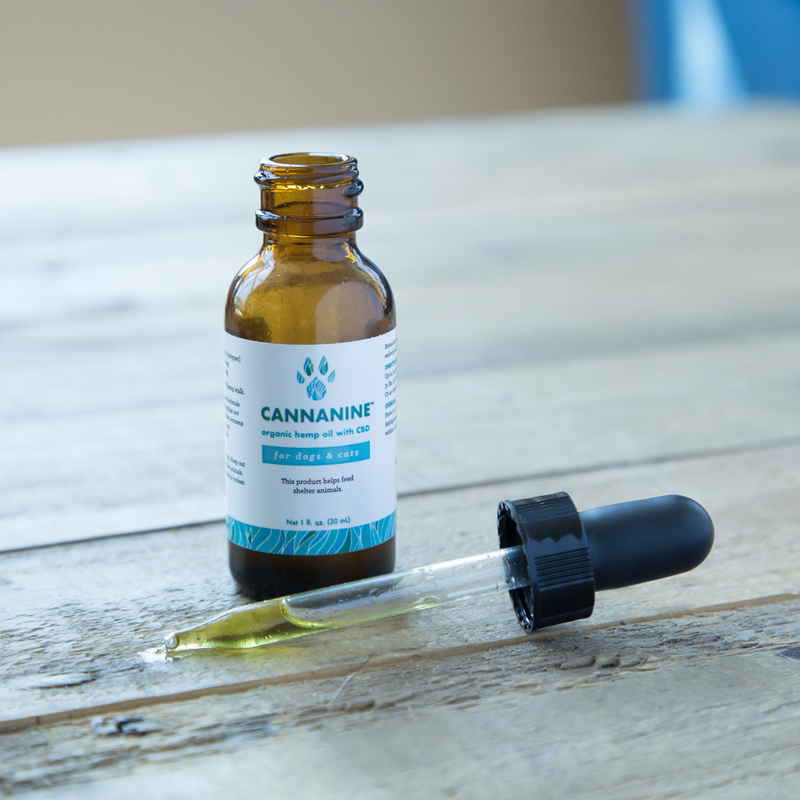 Can My Cannanine™ CBD Oil Be Taken By People AND Dogs? Can CBD Oil Help My Dog With Pain?